Salt Lick Farm is a 6 acre educational, maker’s farm located in Rancho Santa Fe, CA. 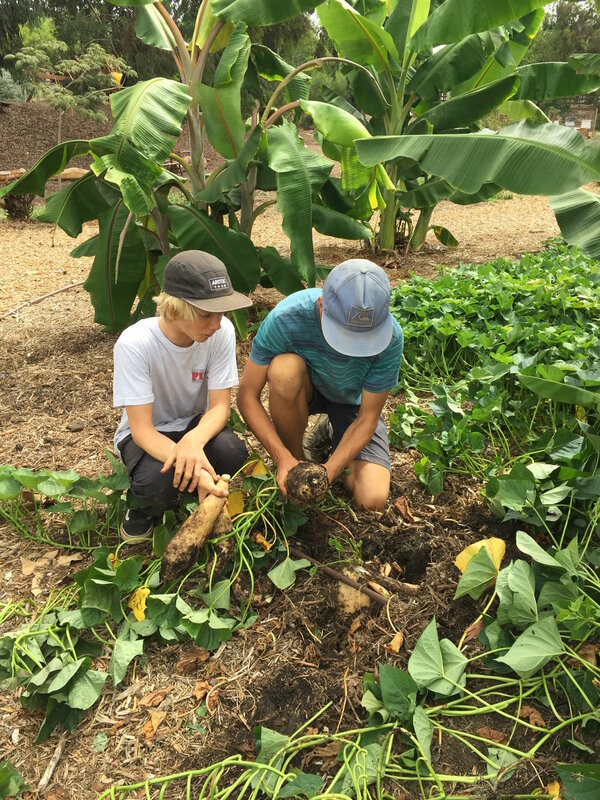 This ecological farm features row crops, a food forest, and native habitat plants that blend seamlessly with the surrounding Batiquitos nature preserve. Workshops and events allow visitors to engage with the plants and animals on site. This is an ongoing project with a completion date of 2019.